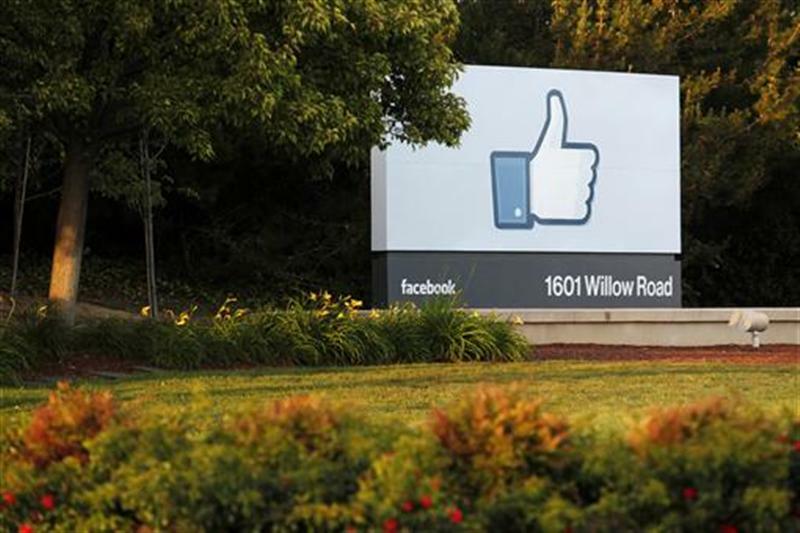 SAN FRANCISCO (Reuters) – In the aftermath of the Facebook IPO, investor outrage – and lawsuits – have focused on “whisper” estimates of future results that underwriters shared only with some clients. The selective disclosures appeared to expose a regulatory loophole, and some bankers and securities lawyers now say relief could come from a surprising quarter. The Jumpstart Our Business Startups Act, which President Barack Obama signed into law in early April, has been criticized for watering down regulations governing capital raising and increasing the potential for fraudulent stock sales. But the law also eases restrictions on what companies and analysts can say and do in the run-up to an initial public offering, which in turn could mean broader disclosure of some kinds of information. In the case of Facebook, research analysts working for the underwriters reduced their forecasts just days before the IPO, and then shared the new estimates orally – whispered via conference calls – with some institutional investors. Facebook’s shares dropped to an all-time low of $25.75 on Tuesday, more than 30 percent below their offering price. The No. 1 social network has shed about $32 billion of its value since its haphazard May 18 IPO. That steady decline has investors seeing red, particularly retail investors who have complained that they did not have access to vital information that was available to big professional investors. Lead underwriter Morgan Stanley has insisted that limited disclosure of forecasts, far from breaking any rules, was standard procedure for an IPO and in compliance with all applicable regulations. Rules designed to protect investors prohibit underwriters from publishing research on pre-public companies, while allowing verbal communication of such information. That interpretation of the law and its ability to change research practices remains to be seen. The JOBS Act allows companies to communicate orally and in writing with investors before they file for an IPO. It also allows analysts employed by the underwriting banks to communicate more broadly with investors through written research reports before IPOs. The new law applies only to companies that have less than $1 billion of annual revenue. That means Facebook, with 2011 revenue of $3.71 billion, would not have qualified. But the vast majority of start-up company IPOs fall into the sub-$1 billion category. “If the JOBS Act lives up to its advance billing, there will be no need to whisper,” said Jim Tanenbaum, a partner at law firm Morrison & Foerster. The JOBS Act has not yet been fully interpreted by the Securities and Exchange Commission and other regulators, and details of the new rules could also be influenced by inquiries into the problems arising from the Facebook IPO. Meredith Cross, director of the SEC’s Division of Corporate Finance, said during an April 11 legal panel – before Facebook’s debut – that the regulator will want to understand whether information shared by companies ahead of IPOs may be of interest to investors generally. The SEC declined to comment further. Anna Pinedo, a partner at Morrison & Foerster who attended the April 11 panel, said Cross’s comments likely mean the SEC will ask to see what information companies share with investors and analysts to make sure it is consistent with what has been publicly disclosed. IPO veteran Bill Hambrecht of WR Hambrecht & Co said his investment bank plans to make any earnings estimates and other research available to all investors. Other investment banks may not embrace the changes as enthusiastically as Hambrecht, for legal and competitive reasons. Companies and their underwriters worry that if they publicly disclose specific financial forecasts, they could be sued if the company ends up missing those estimates. If analysts’ pre-IPO estimates reflect their own views, rather than information fed to them by the company, there may be less pressure to publicly disclose, Pinedo said. But the Facebook situation exposed the contradictions in the current system. In so-called teach-in meetings earlier in the year, Facebook helped analysts build financial models, as well as revenue and earnings estimates for the company. But on May 9, the company filed a revised IPO document with the SEC, warning that ad growth not keeping up with user growth in the second quarter, as more people accessed the social network through mobile devices. The warning was vague. But soon after, almost all the underwriter analysts cut their estimates, including Scott Devitt, an Internet analyst at lead underwriter Morgan Stanley. Investors who were told by Morgan Stanley about the reduced forecasts said it is common for companies to provide earnings guidance to analysts as part of preparation for an IPO, and they understood that Facebook had urged the analysts to reduce their guidance after the revised SEC filing. What was unusual in Facebook’s case was that forecasts were changed so late in the process, the investors said. Facebook and Morgan Stanley declined to comment. “The reality is that for every major IPO there is a whispered estimate being used by the institutional market. But that is never available for retail investors,” said Hambrecht. While several lawsuits have been filed against Facebook and Morgan Stanley, securities lawyers, IPO experts and even retail investor advocates say the companies appeared to be following restrictive IPO rules. “As long as they did not say anything that contradicts what they put in their IPO filings, they are OK,” said Barbara Roper, director of investor protection at the Consumer Federation of America. The current rules, restricting what companies and underwriter analysts can say and write before an IPO, were designed to prevent stocks being hyped to investors, she noted.